A game I am going to release. 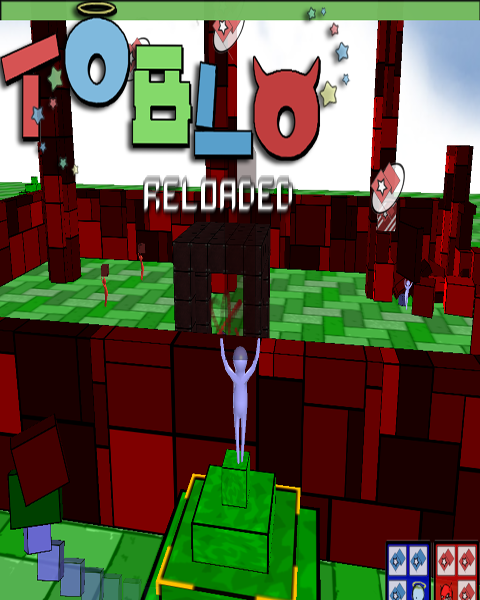 It will be a remake of the game Toblo, with more maps, and hopefully, online play, and achievements. Slight issues with one or 2 levels, and I hope to fix it. Other then that extract into Toblo\Levels. I love the origanal game its SOO fun but no one plays online i hope this does well GOOD LUCK! Roguelike Action Shooting Game for Farm-Protecting. Defeat the demons for peace of farm!